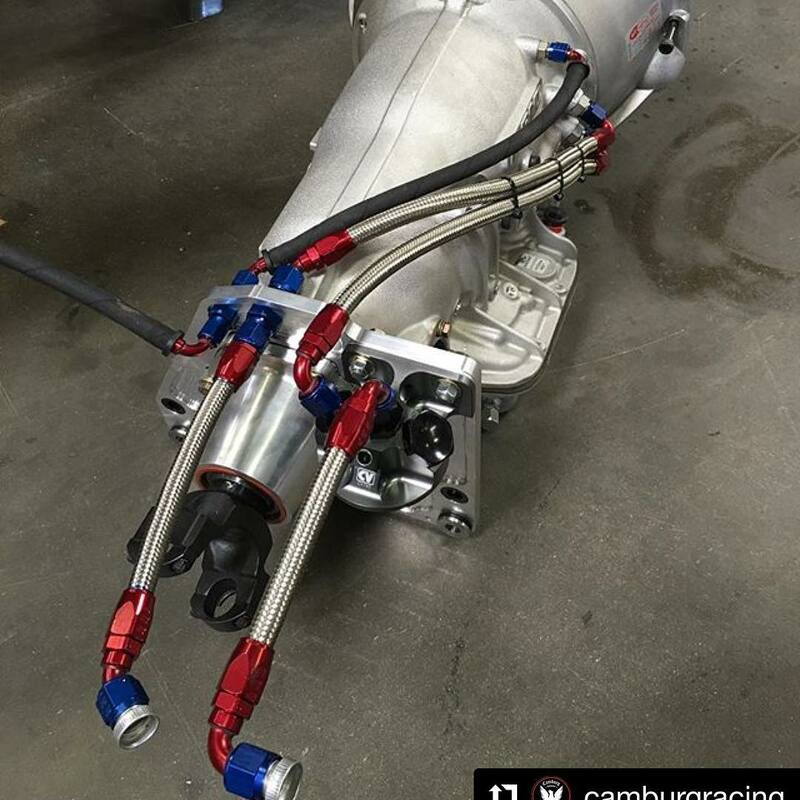 @camburgracing ・・・ T400 transmission for one of our @kinetiktrucks race trucks. Thanks for the post! Red and Blue on Stainless Steel Hose still has its place! @kinetiktrucks @camburgracing – XRP, Inc.